Skywatchers around much of the world have begun watching a complete lunar eclipse that is the longest of this century. 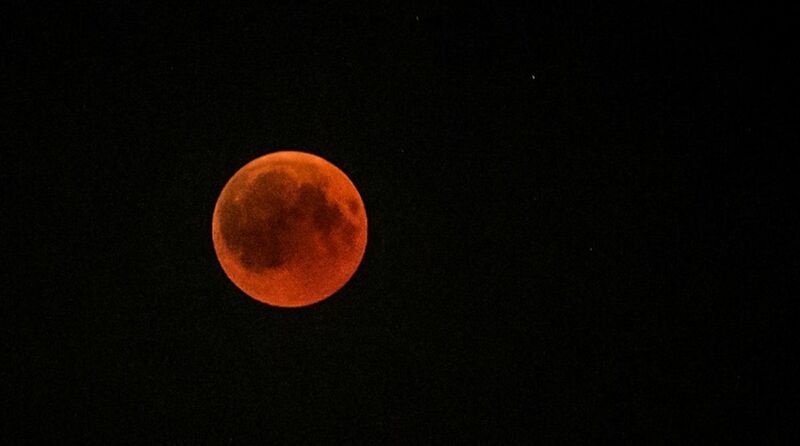 Across Africa, people turned to the sky, watching the reddish shadow slide up the moon’s surface. In Somalia’s capital, Mogadishu, hundreds of people hurried to mosques for special prayers often observed during lunar eclipses while clerics on loudspeakers urged them along. In Ethiopia’s capital, Addis Ababa, people at an open-air restaurant admired a rare clear view during the rainy season, comparing a live NASA webcast to what they saw above. Then clouds rolled in.